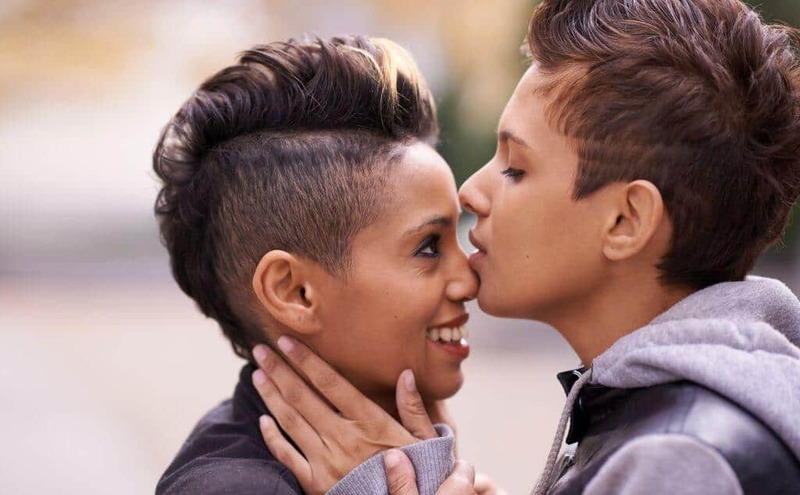 Find the best events, shows and things to do in Bangkok this month including Valentine's Day, Amadeus Live, Dine along the Beach, Honne and Unkonscious. 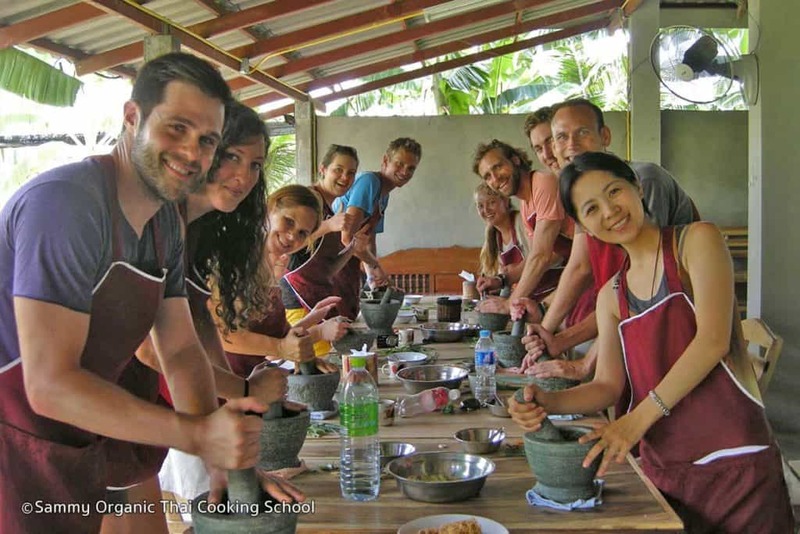 Follow and Enjoy different Thailand workshops, including Cuttlebone Casting and Bodyscrub workshop and much more. February is packed full of incredible things to do in Thailand. Choose from international concerts, Valentine’s Day dinners and fantastic workshops, you won’t be short of many things to do this month. 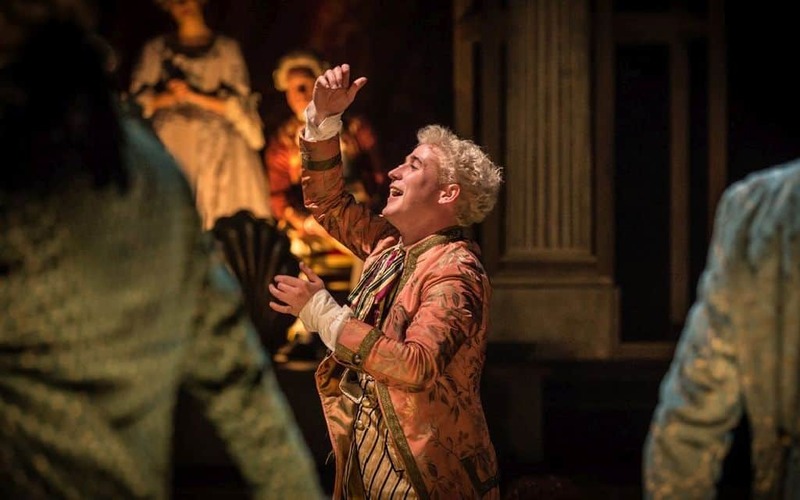 Amadeus is the award-winning Mozart biopic and is brought to life in an HD film screening, called AMADEUS LIVE, where the Thailand Philharmonic Orchestra plays in sync with the film screening the best music of Mozart. The evening promises to be an exciting one for classical and non-classical music lovers. The film itself is beautiful to watch and learn more about this music maestro who has stolen the hearts of many people through his passionate music and sad end life story. So Sofitel hotel in Hua Hin offers a lavish SUNDAY BRUNCH on the beach. A free-flow beverage package is also available for extra indulgence. Award-winning Indian restaurant Rang Mahal launches its Indian Sunday Brunch, every Sunday throughout February. Rotating specialities are available to feast on alongside classic Indian favourites. DINE ALONG THE BEACH is a collaborative dining event on the beachfront in Hua-Hin and returns this year again. Five luxury Hua Hin hotels present a 5-course menu taking place venue by venue. Experience incredible food and a multitude of restaurant experiences while walking along the beach. There is also transportation between the resorts for those who get tired of walking. Participating hotels are Centara Grand Hua Hin Resort & Villas, Hua Hin Marriott Resort & Spa, Hyatt Regency Hua Hin, Hilton Resort & Spa Hua Hin and Intercontinental Resort Hua Hin. Check-in for an all-inclusive Valentine’s Day dinner at CIELO SKYBAR. You can find the Cielo Skybar at the W District in Phra Khanong. The place is an easy walk from the BTS Phra Khanong. An LGBT friendly event where all couples are encouraged to flaunt their love regardless of gender or sexuality at their #lovewins dinner. 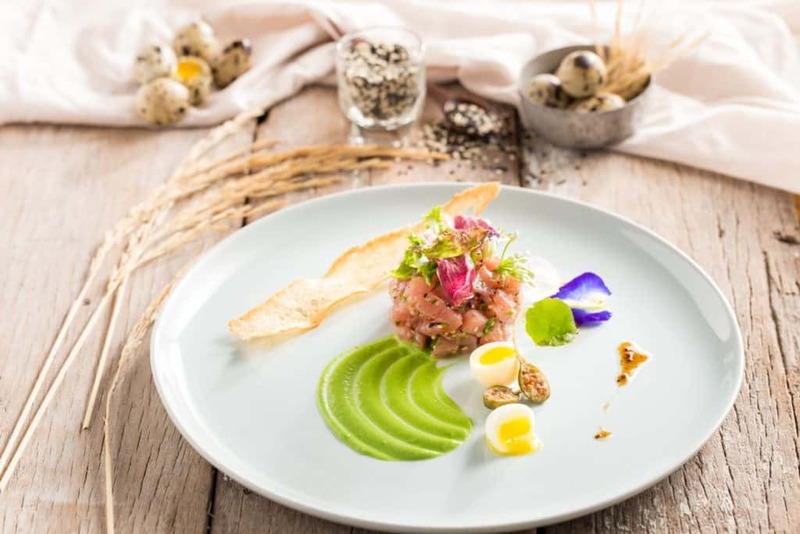 European and French fusion cuisine with an Asian twist is on offer at Le Crystal in Chiang Mai this Valentine’s Day. The Valentine’s Dinner includes an indulgent 5-course meal with complimentary champagne at this awarded restaurant. Indian, Italian and Mexican set Valentine dinner menus are on offer at The Rembrandt Hotel this February 14th. A diverse array of options for all tastes awaits couples this Valentine’s Day at this Boutique hotel in Sukhumvit that can be conveniently reached from the BTS and a small walk. Tantitium Restaurant in Old Town Phuket presents a romantic evening in their stunning restaurant grounds for you and your loved one. Soak up the ambience and romance at this intimate Phuket hotspot. Unkonscious Festival this upcoming weekend is an excellent option for trance fans or those on the hunt for one of Thailand’s annual music festivals. This is Thailand’s biggest beach-based music festival and is a great weekender with an impressive line-up of headliners and guest DJs. One of the world’s most well-known party destinations will play host to the 5 senses music festival this year. The EDM and techno festival has travelled internationally and most recently delighted audiences in Berlin and San Francisco. It heads to Koh Phangan with a collection of themed stages, incredible music and several integrated art installations. Singer, songwriter, producer and royalty DJ Marshmello is about to cause a storm in Bangkok this month, playing live at the Crystal Design Centre. He is an unstoppable force in the music industry and has enjoyed incredible success with a stream of hit singles and A-list collaborations. Singer and producer duo Honne return to Bangkok much to the delight of fans following their triumphant BKK debut in 2018. They bring along a surprise set of guests for a highly anticipated show as part of the Jameson #JamnightLive sessions. The Irish quartet appears live in Bangkok as part of Mangosteen festival. Sponsored by Singha, the festival hits the BITEC this month and features Kodaline headlining alongside Fickle Friends and Polycat. The Cuttlebone Casting workshop is not one that you might expect, but to create jewellery using ancient cuttlebone mould are methods at this traditional and hands-on workshop. After quite some work, you proudly walk away with your own silver masterpiece. A natural soap masterclass where guests can learn how to make eco-friendly body scrubs. Ingredients are self-selected make genuinely personalised products. With a rising conscience as well as allergies, this workshop gives you inside knowledge about natural products. A perfect opportunity to continue festivities after Chinese New Year. The Phuket Old Town Festival just happens and is not much promoted. 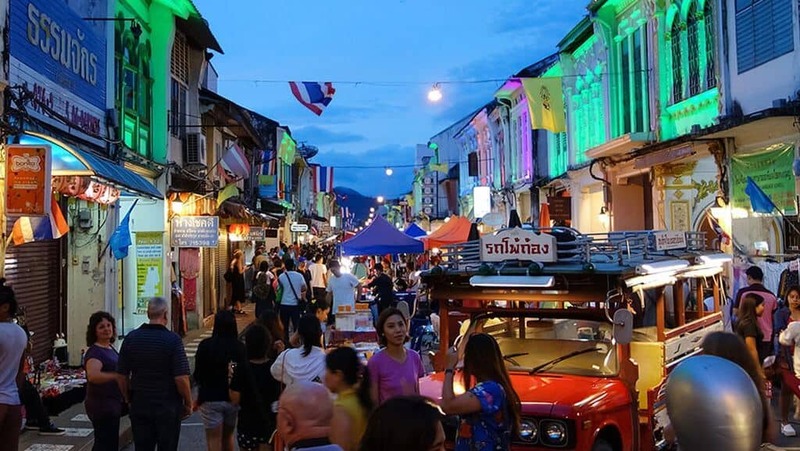 This old town festival is a fantastic 3-day community festival with lots of food stalls and entertainment around the old Portuguese part of Phuket Town. The Chiang Mai Tech Festival is a collaborative event split into four programs and unique for this northern city of Thailand. With being a growing creative and tech hub, this innovative event encourages participation by guests as well as speakers in a hugely educational tech event. Pattaya Bike Week is a highly anticipated event in the Pattaya event calendar. A biker festival, packed full of exhibitions and live music within a carnival atmosphere. Don’t miss colossal bike shows and incredible models showcased at this exciting festival, suitable for all ages. A recent event that blends educational seminars, trade speakers and talks with a gala dinner and schedule of live entertainment is the Traders Fair and Gala Night. They stop in Thailand as it makes its way across Asia. Cargo Weekend is a logistics-focused networking event in Hua Hin with an informal approach. Organisers nicknamed the happening an ‘educational’ playground’, offering educational workshops alongside art and music. The Blockchain Pool Party is a networking event where prominent guest speakers will attend and sharing knowledge about the blockchain domain. Quite surprising is the ending in an evening pool party with live music and guest DJs that brings perfect opportunities for networking. The Chiang Mai Gay Pride event will take place in Chiang Mai on the anniversary of the cancelled parade in 2009. The pride was cancelled following violent protests against the LGBT community and fears for public safety. Following hard work and extensive community efforts, the pride parade will return to Chiang Mai this February.